A perfect residential project in preferably the finest location to guide a perfect lifestyle commenced by a leading builder Emerald Group. This is an ideal home for a home buyer who is looking for lavishness, luxury, and comfort. Emerald Heights is a sumptuous project located in the prime location of Greater Faridabad, comprised of 2 BHK lavish apartments and the project is spread over 6 acres. 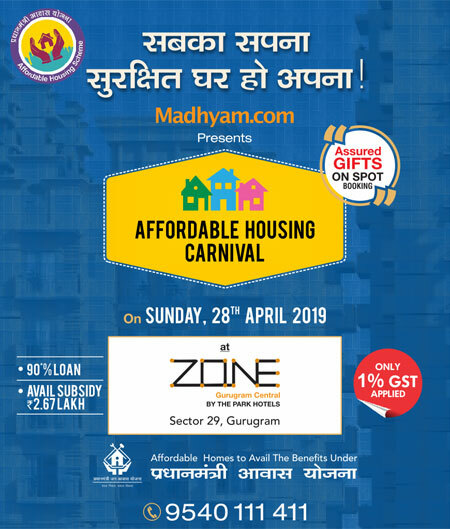 Emerald Home Developers are the developers of this affluent project, they are located in sector-88, Greater Faridabad they lead this project for their valuable customers. The project is comprised of luxurious apartments and roomy balconies to make this project more elite and splendid. 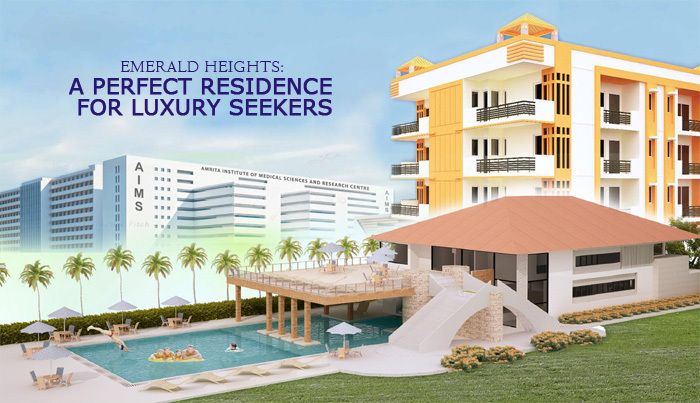 Emerald Heights Faridabad offer utmost comfort to the home buyers by providing the amazing list of dream amenities of the project, for instance, party launch area, swimming pool, kid’s zone, rainwater harvesting, RCC framed structures, shopping complex, car parking, two elevators in every tower, huge sit out balconies, clubhouse, jogging track, tennis court, badminton court, multi-cuisine restaurant, high-tech security, and much more. The location advantages of Emerald Heights include, within 30 minutes of distance you can reach Delhi university, Manav Rachna university, Jamia university, Nizamuddin railway station, ISBT, Domestic airport, Nehru place, some major locations such as International airport, and New Delhi railway station are easily accessible from the site and within 10 minutes of distance you can reach Delhi border, educational institutes, higher educational institutes.